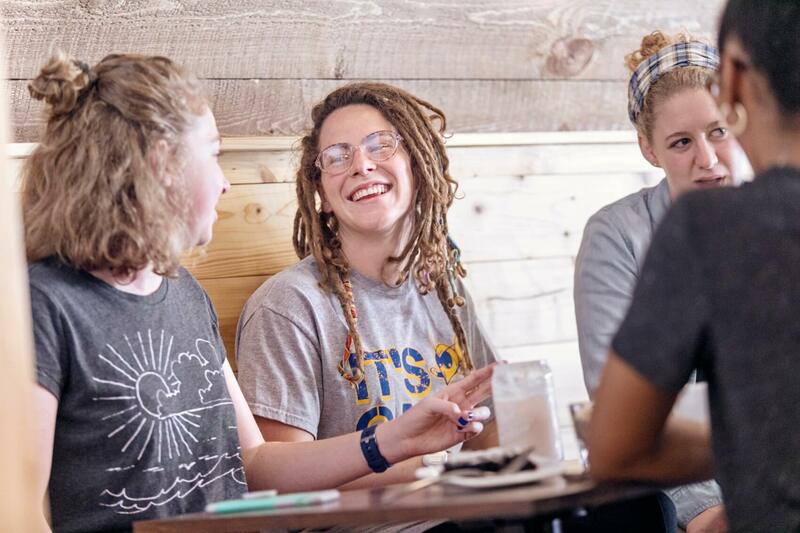 LIFE GROUPS are small groups of 5-15 students and a faculty or staff facilitator wishing to enter into a deeper dialogue about their spiritual life and growth together. LIFE GROUPS will meet a minimum of six times during the semester, mostly during the scheduled chapel times. However, some mentors may choose to meet at other times outside of the chapel hour. Facilitators may invite specific students to be in their LIFE GROUPS, simply allow students who desire to sign up to do so, or allow a combination of both. We hope that LIFE GROUPS will be a time of more deeply reflecting on what God is doing in your life. This semester, we have designated seven chapel days "Life Group Days." On the dates listed below, chapel will not meet in the Belcher Center. Instead, students will have the opportunity to be mentored by LETU faculty and staff. Students will receive chapel credit for being a part of these groups. Visit the Life Groups portlet in MyLETU to sign up for a life group or to learn more about the groups being offered this semester.